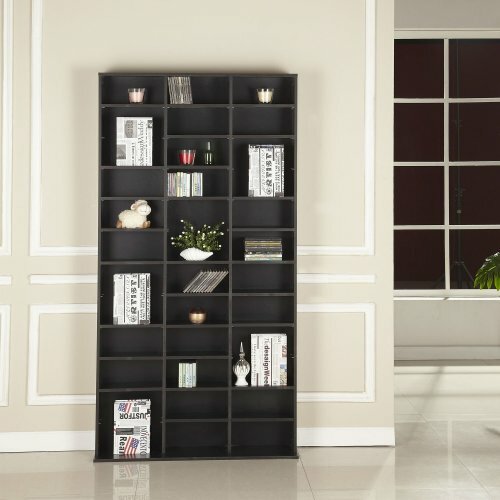 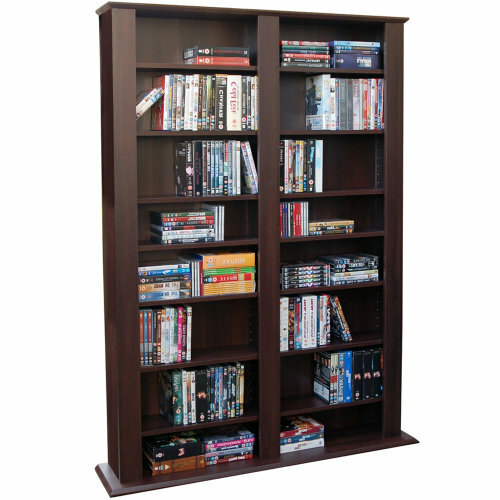 Looking for a fail-safe way to keep your ever-growing media collection neat and tidy? 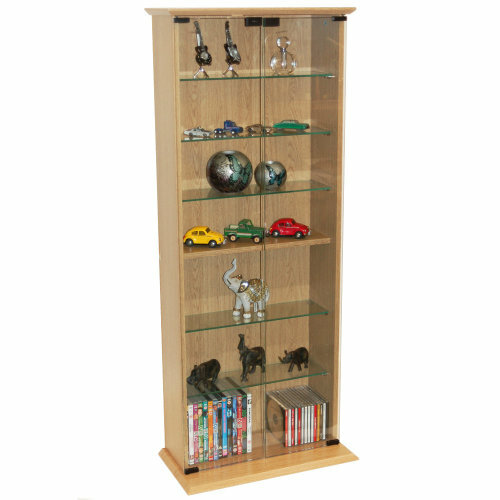 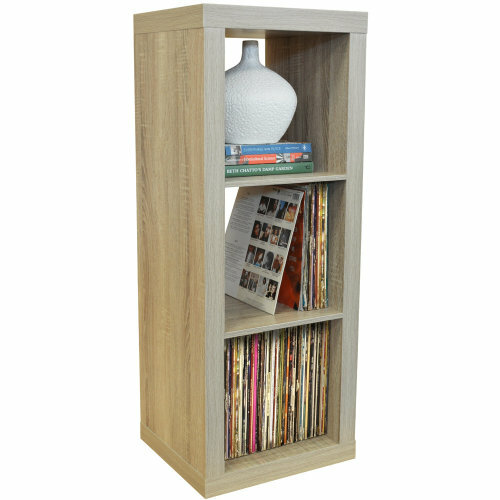 Delve into OnBuy’s line-up and discover media storage cabinets in an array of finishes - with everything from modern glass shelving units to media storage cupboards with classic wooden finishes. 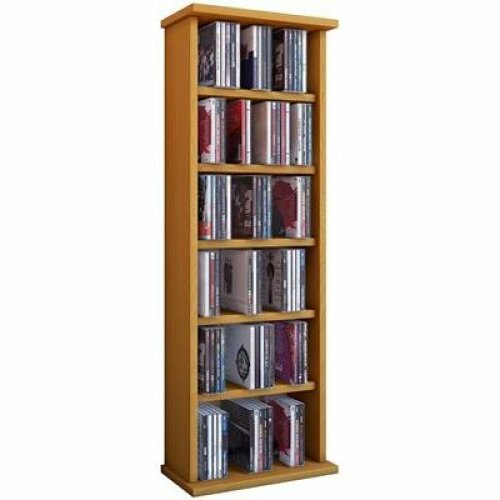 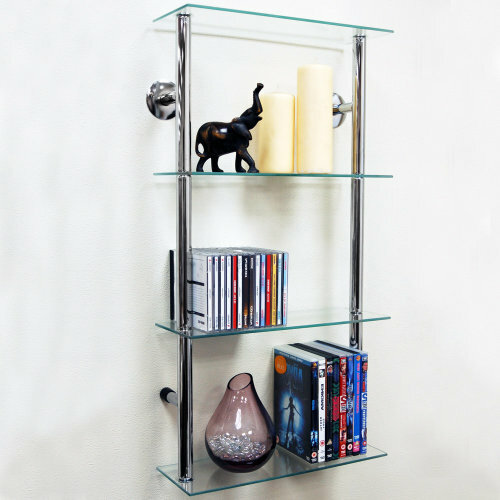 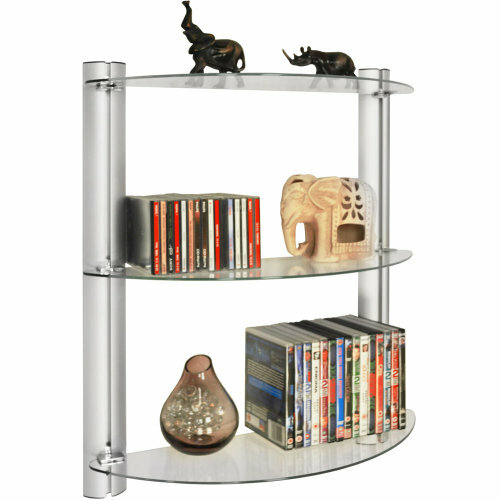 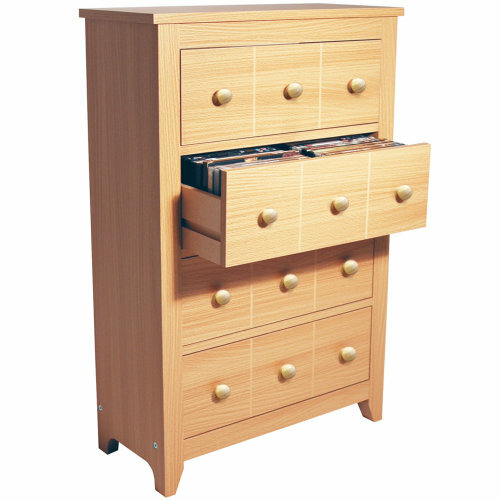 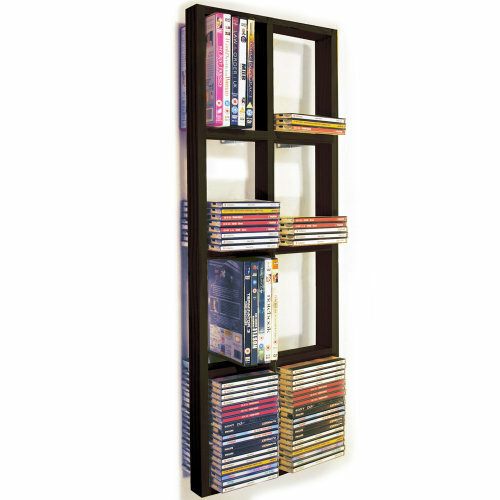 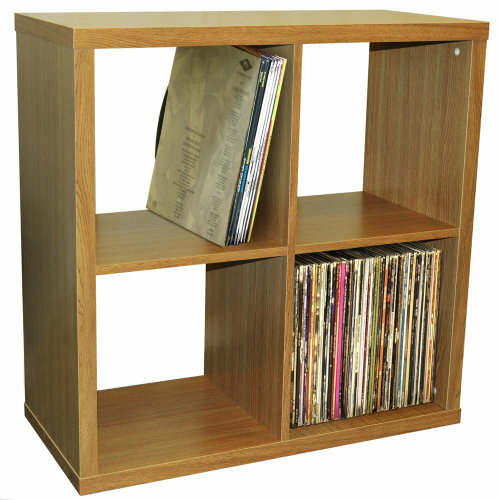 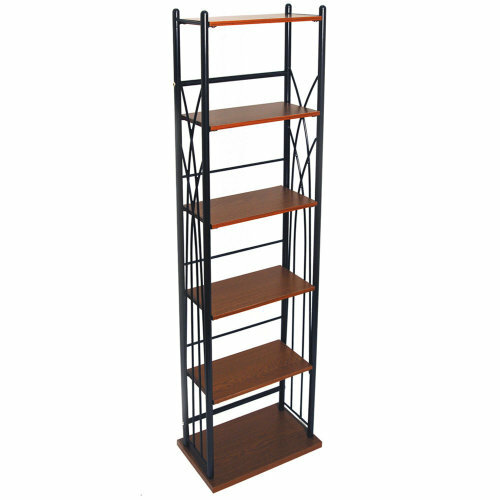 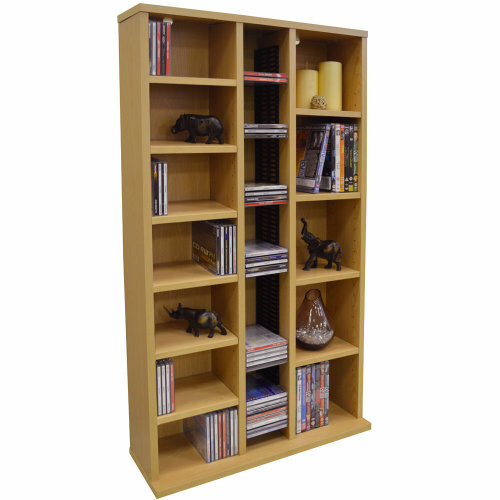 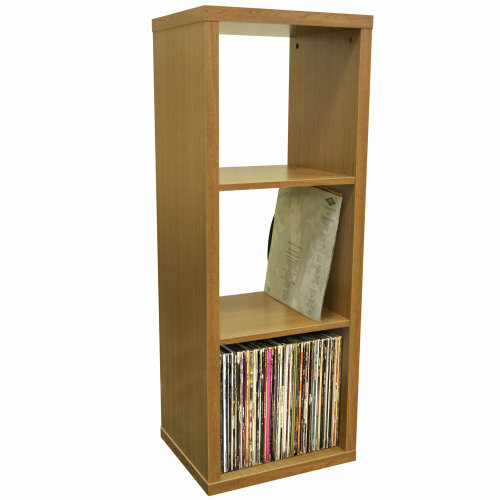 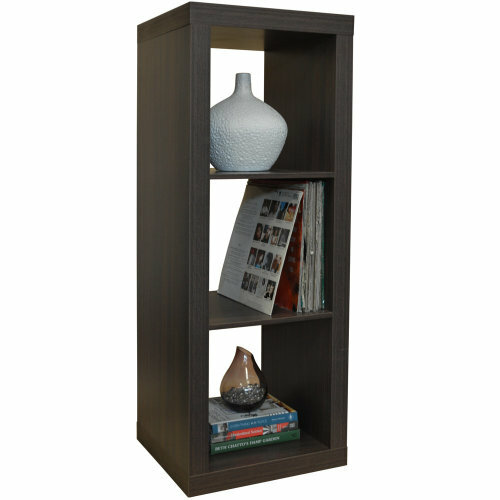 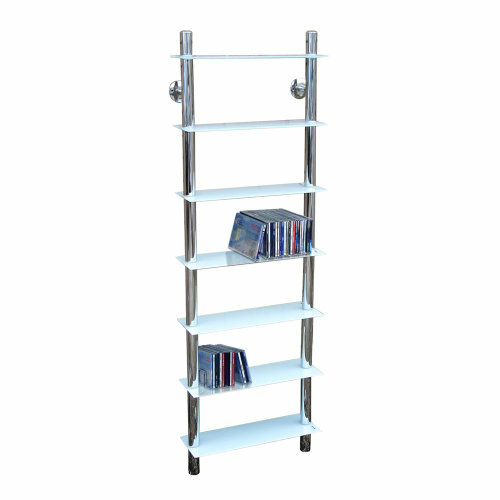 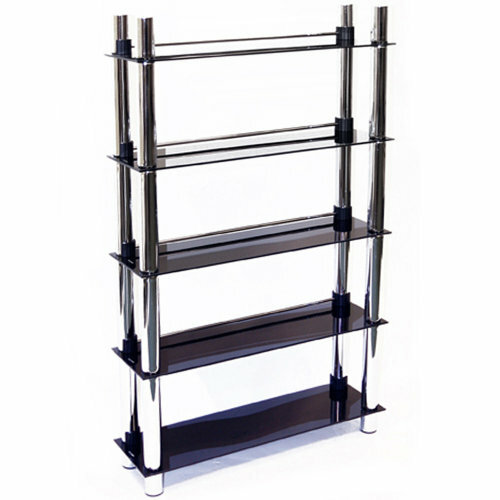 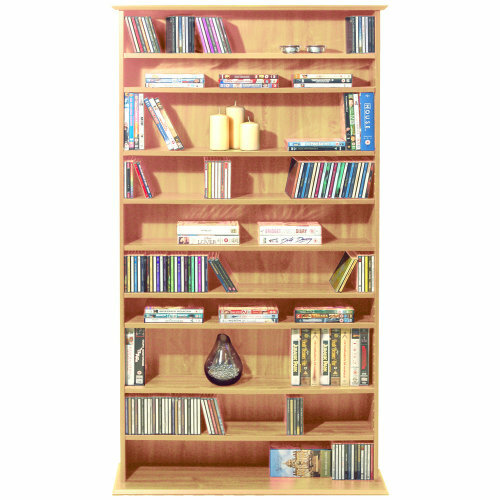 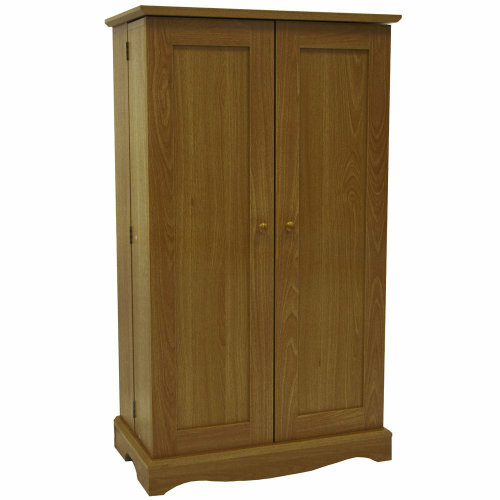 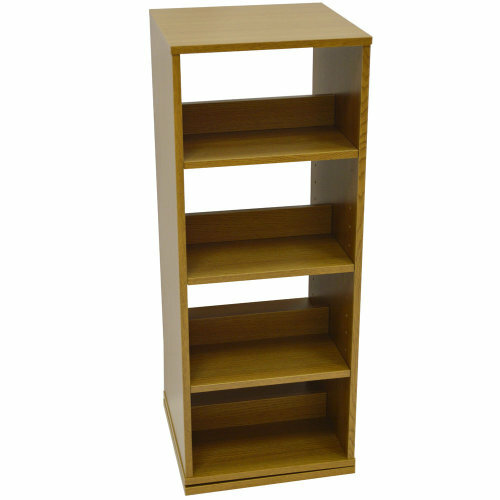 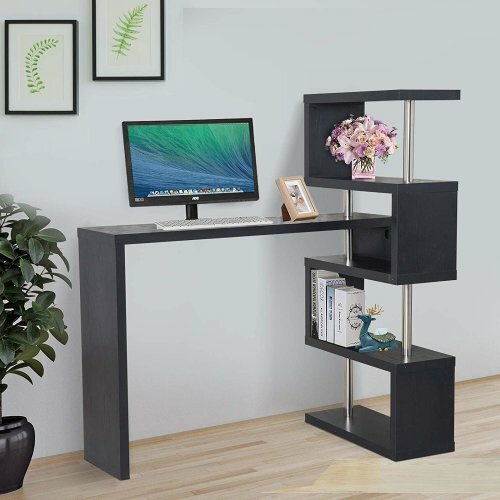 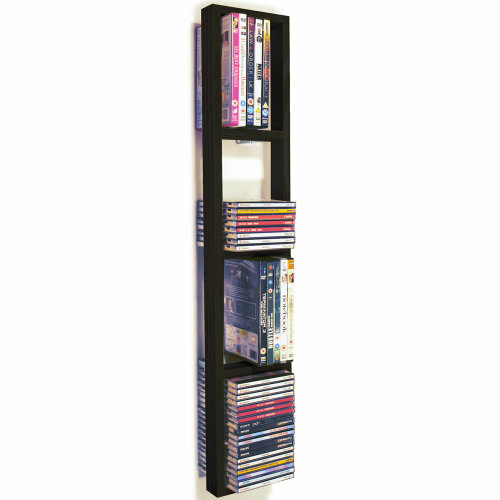 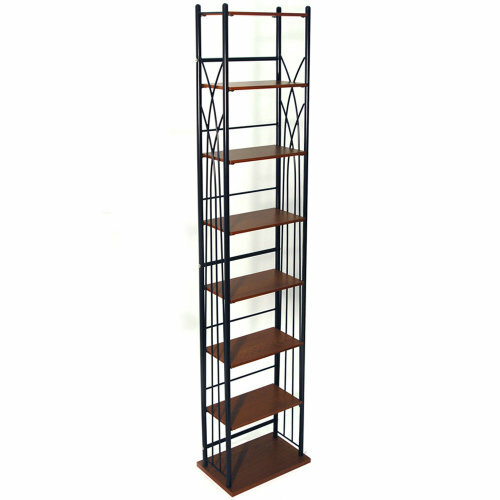 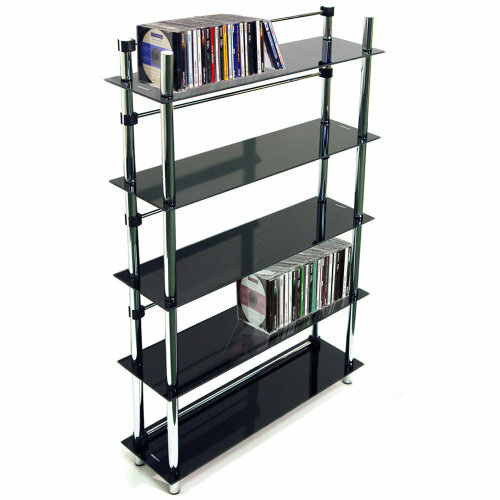 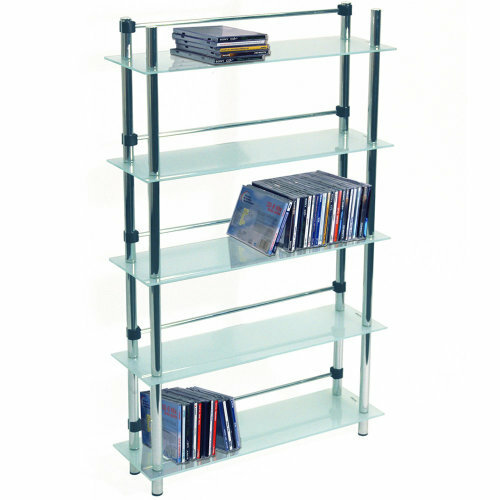 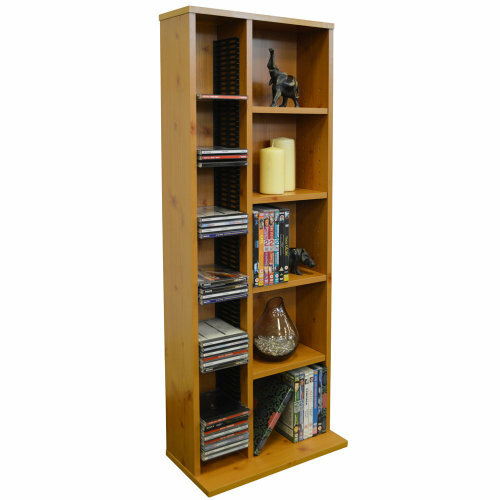 Among our edit, we also have a great range of CD and DVD storage towers. 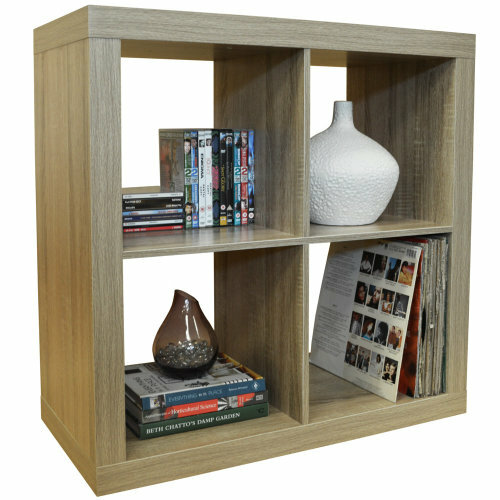 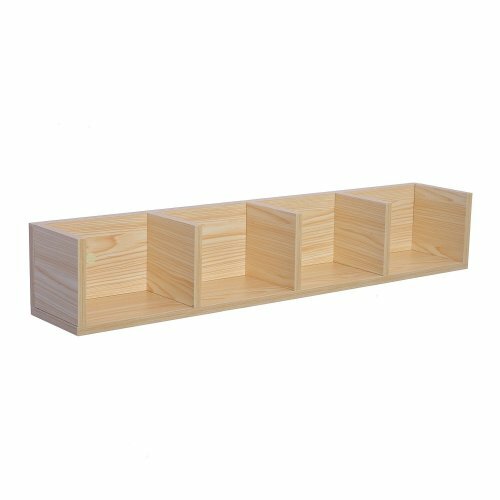 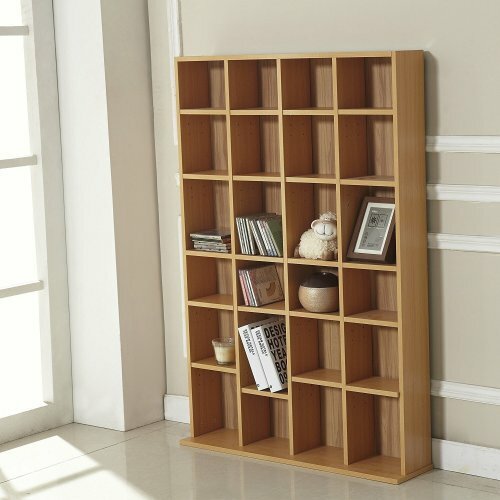 These can also be used to store books or house decorative accessories - ideal if you’re looking to refresh the feel of your living room. 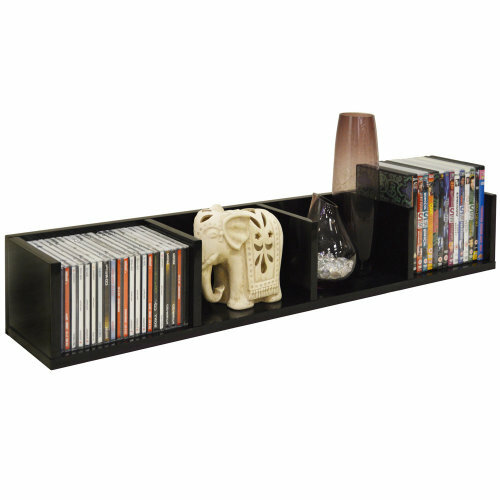 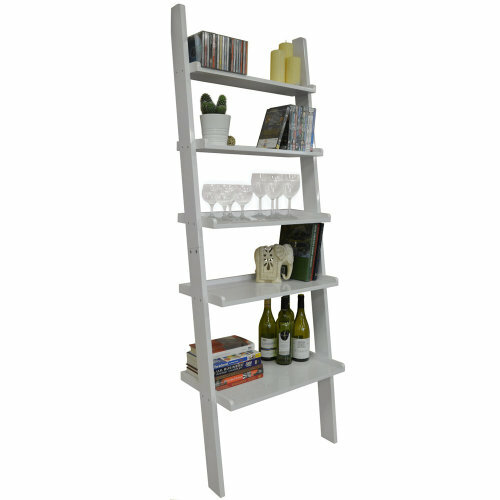 Discover sturdy CD shelves and DVD shelves in a variety of contemporary styles and setups: we can’t get enough of the wall mounted range from homeware experts, Homcom!